Freshly made using real fruits. Eating heathy can be so #easylicious. Açaí, Guaraná Berry Juice, Tropical fruits. 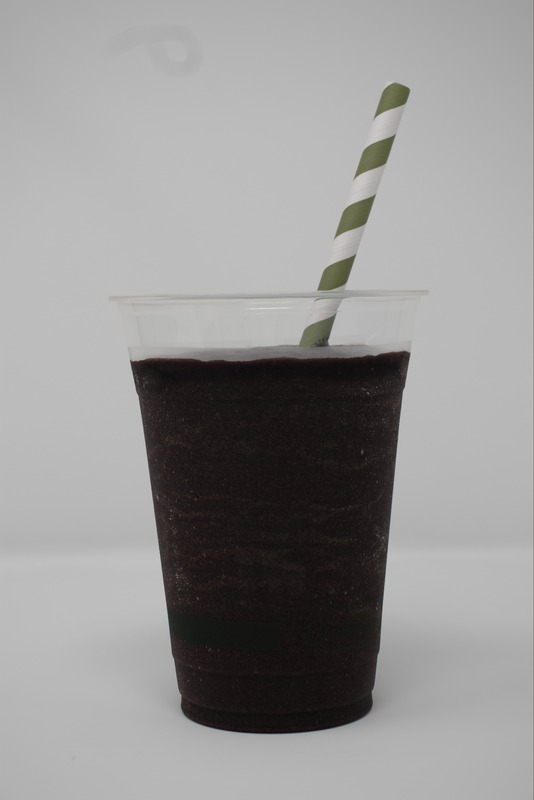 Our Authentic Brazilian recipe mixes a Grade A Açaí berry with banana and Guaraná Berry Juice, bringing you the amazing benefits of these superfoods and the original and unique taste straight from the Amazonian Rain Forest. Açaí, Apple juice, Tropical fruits and Honey. Look around, you are in Hawaii. Later you probably can jump in a Pina colada or a Mai Tai but for now, we highly recommend you try this Island blend of tropical fruits, 100% apple juice, Organic local honey and Açaí berry that taste just like Aloha in a cup! Strawberry, Pineapple, Peach, Apple Juice and Mango Sorbet. Jump into this twist of rich flavors and lots of vitamins. Non-Dairy, Vegan, made with real fruits, Twister blends REAL FRUITS pineapple, mango, peach, strawberry with 100% apple juice and a scoop of a delicious local mango sorbet. It just feels great to be healthy! 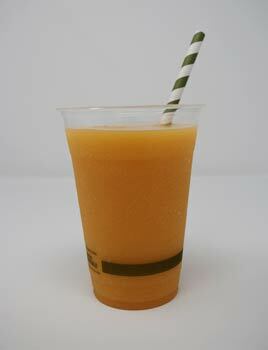 Mango slices, Apple Juice and Mango Sorbet. KEEP IT SIMPLE. In this recipe, we really take this thought into consideration. 3 steps to a really good tropical flavor: Organic Mango Chunks, 100% organic apple juice and a scoop of a local mango sorbet and you`re a not going to regret this refresh time. Isopure® Protein Powder, Açaí, Guaraná Berry Juice and Banana. Workout time or not, The Warrior, is the perfect option for those who want to keep the protein intake up and be fit. Fuel your body with a lot of antioxidants, vitamin C and tons of energy with this mix of Açaí, Guaraná berry Juice, Banana and a scoop of Isopure protein powder. Go Champ! *Vegan protein powder available. Special blend of Amazonian Berry seeds, Açaí, Guaraná Berry Juice, Tropical fruits and Honey. Felling Tired? We got your back with the best Brazilian. 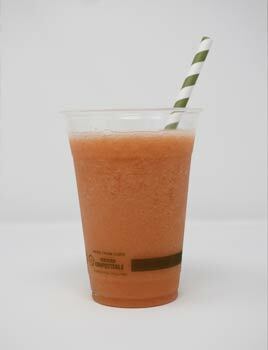 This smoothie has our best seller as a base mixing the superfood Açaí and guaraná berry juice with some tropical fruits and powering up with a scoop of the Amazon Energy boost, a natural blend of ground seeds and barks from Amazonian Rain Forest, known for its energy power, 3x stronger then coffee that lasts longer without the crashing feeling. It fastens your metabolism, gives you focus helping you concentrate. It also has anti-aging properties. How awesome is that?